Incepted in 2002, Sri Kamakshi Traders, is a renowned firm engaged in manufacturing, supplying, wholesaling and export a comprehensive range of Industrial PVC Products. Offered products in this range are Water Storage Tank, Sintex Water Tanks, Rainwater Harvesting System, Septic Tanks and PVC Furniture. 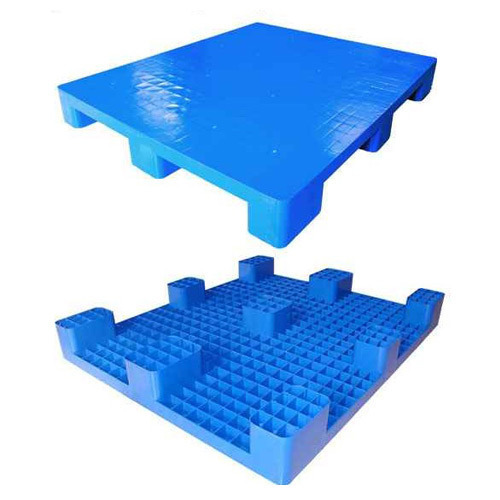 Other products included in this range are PVC Bathroom Cabinet, Security Cabins, Chemical Tanks, TV Showcase, Waste Water Treatment System and others. Manufactured using quality-assured raw material, procured from trusted and reliable vendors of the market, these products are widely appreciated by the customers owing to their robustness, longer functional life, excellent efficiency, reliable performance, high strength and various other quality attributes. We make sure to design our range of products using the latest technology and advanced amenities, in strict compliance with international quality standards. We export our products in East Europe, North Europe, Middle East, South/West Europe, North America & Indian Subcontinent. We are backed by a team of highly qualified and proficient professionals, who hold a vast industrial experience and in-depth knowledge in their respective domains. These experts are well versed with the changing trends of the market and diverse demands of the customers. In addition to this, we are accommodated by a sound and sophisticated infrastructure, spreading across a vast area, well-equipped with the latest amenities that help us in catering to our clients with an absolutely defect-free range of products. Being a quality driven organization, we make sure to follow ethical business policies and strict industrial guidelines, in order to offer a flawless range of products to our clients and serve them in the most efficient manner. We are looking for inquiries from South India region including Andhra Pradesh, Karnataka, Kerala and Tamil Nadu and cities like Bangalore, Chennai and Hyderabad.